It’s true that nobody really wants to think about taxes. From the hassle to the cost, it’s not high on anyone’s to-do list. But, it’s a necessity, and one that you’ll need to give your full attention at some point. 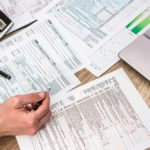 Letting the professionals handle the process for you can help cut down on a tremendous amount of the hassle and stress, but it’s also important to make sure that they offer you the option of e-filing your taxes. 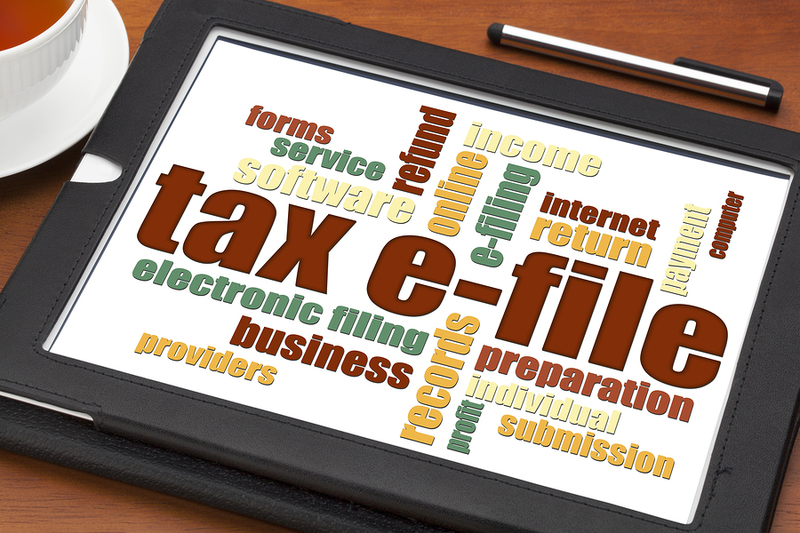 Why is e-filing so important? 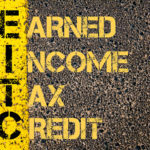 There are plenty of excellent reasons, and taking a closer look at them should help you see just why it’s the best choice for practically anyone filing a tax return this year. With that in mind, here are a few of the main reasons to think about e-filing. • Accuracy – If you e-file on your own, the software used will help ensure that you fill out your taxes properly and that you don’t miss anything. 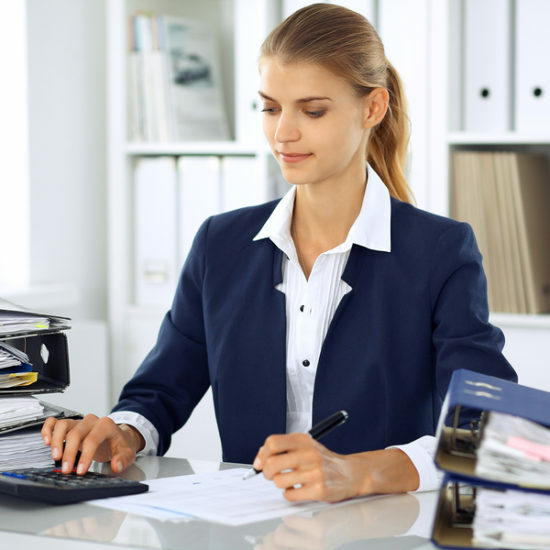 But, if you let the tax pros take care of the process for you, you can still ensure that accuracy is at its highest when they’re using an e-filing system. 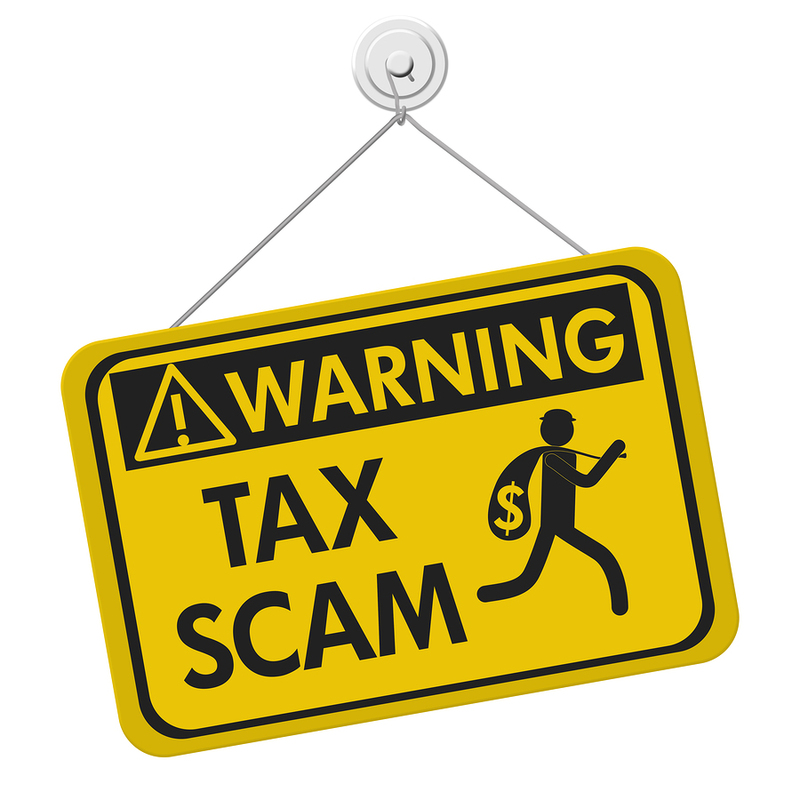 No mistakes made during the mailing process means that your taxes are filed correctly. • Security – Security matters in a huge way with your taxes, and e-filing means that you don’t run the risk of losing personal, confidential information due to theft or honest mistakes. It’s the safer way to file. • Speed – If you’re getting a refund, the faster you can get your money, the better. 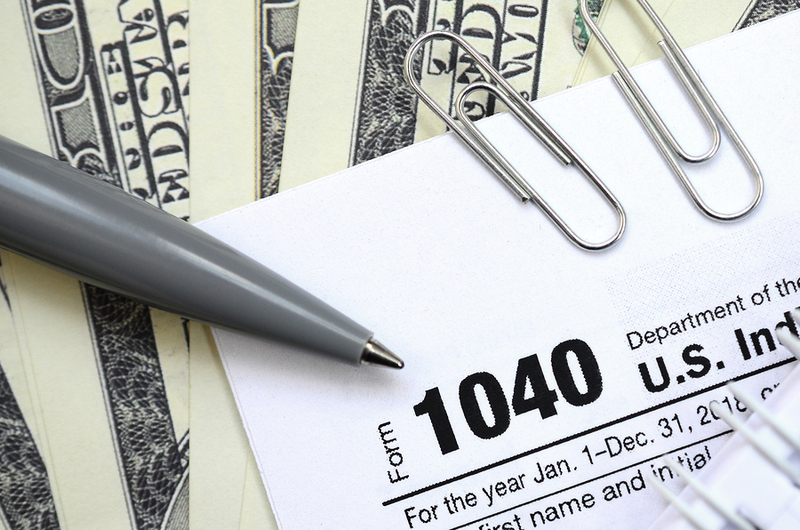 Filing using an e-file system helps you get your taxes turned in quickly. And if you combine the process with direct deposit, you get your refund even faster. 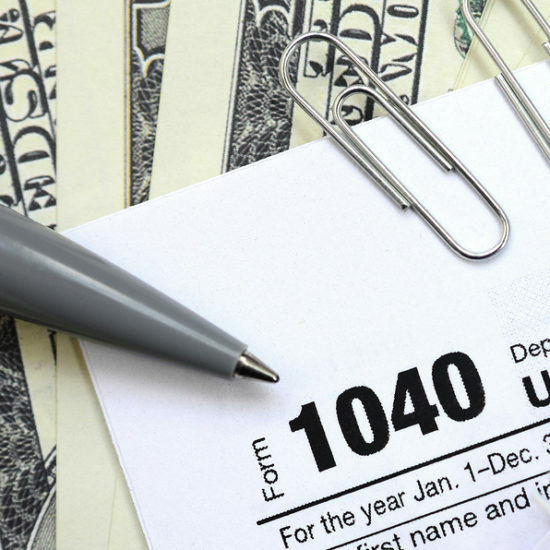 • Payment Options – If you’re one of the many who have to make a payment on your taxes instead of getting a refund, e-filing can usually make this easier as well by allowing you to e-file early and set up automatic payments on a certain day up to the April deadline. This makes it easier to pay your taxes when you owe. 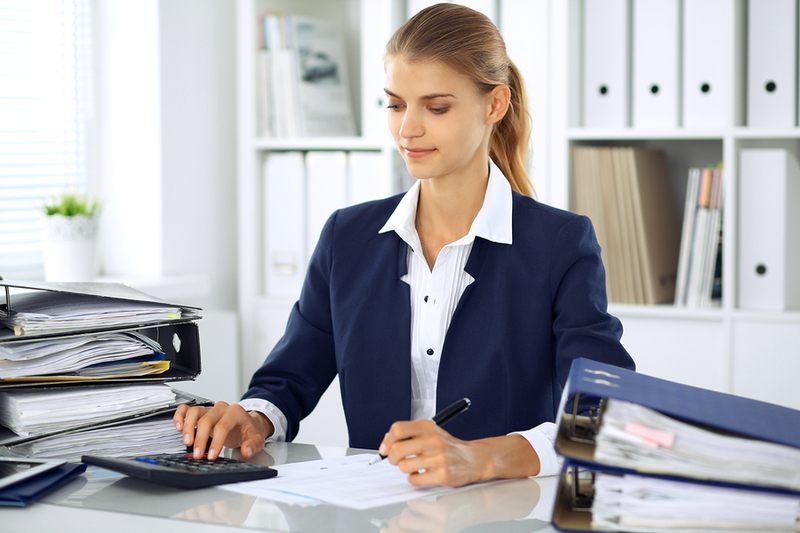 The bottom line is simple – e-filing is an option that can’t be ignored. It’s also something that we proudly offer all our customers. 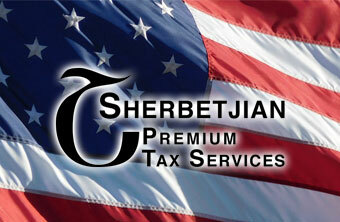 Contact Sherbetjian Premium Tax Services to get your taxes done the right way and to get the best, fastest e-filing results.